Usually, customers leave reviews on their experiences about a bar or a place. Since potential customers depend on past reviews to make a decision, your services should be top notch. In case of a negative review, you should be able to cross-check the reviews left by the clients plus the footage data on how the client was served. Having a better understanding of what happened to warrant a particular review will give you an insight of what you need to correct. It’s also a better way of training your staff to improve their customer service. Nobody would want to get drunk or hang out in a place where they don’t feel secure. A CCTV system for your bar will make people trust your joint even more. Your workers’ productivity is also likely to rise from the mere knowledge that they are safe. As more people frequent your bar, your goodwill also increases. This how to build a bar CCTV system in Pattaya. You don’t have to be present in your business 24/7. With a bar CCTV system in Pattaya installation, you can monitor everything that happens in the bar wherever you are. This gives you an opportunity to tend to other matters and helps you make important decisions based on the footage you would have seen. In case of theft or fights amongst your staff or customers, you have a solution. You can quickly know the perpetrator and bring them to book. You’ll also be able to reduce cases of violent attacks in your bar. With a good bar CCTV system in Pattaay, producing hard evidence in court is not a hassle, and it’s easy to tell who is responsible in case of grievances amongst your staff and work towards an amicable solution. It can also help clear your business name if you had been accused of anything by your competitors. 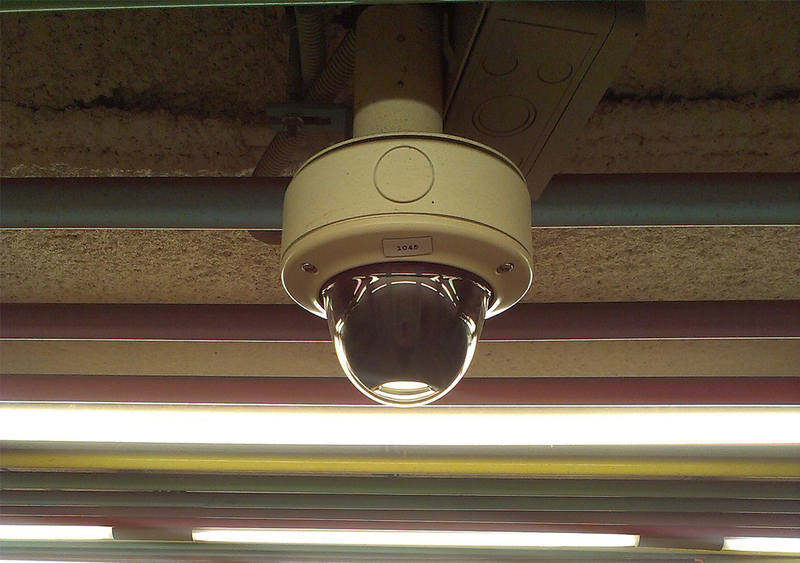 Once everyone is aware that there are CCTVs in place, they are less likely to engage in any criminal activity. All POS should be under surveillance at all times to prevent employees from dipping their hands in the cash till. From your office, you’ll be able to know what’s happening in the bar and step in to solve it immediately. In case of a fight, the security personnel can easily intervene or even call the police before anyone is hurt. With a bar CCTV system in Pattaya, you can keep an eye on what’s happening. You can now take care of other matters that also need your attention. If you are a bar owner in Pattaya, you should now the importance of a bar CCTV system in Pattaya. Nearly all businesses have CCTV surveillance to help in monitoring things. It’s essential to invest in a bar CCTV system in Pattaya that’ll be able to capture and produce quality images. Also, ensure that you use an expert during installation. This will help in reducing cost . Your bar is insured and be at peace. Visit our site now to get your CCTV fixed in your bar!